Things get worse. It’s always surprising even disorienting when the good you intend blows up. 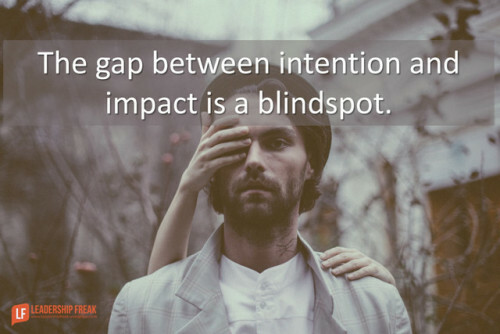 A gap between intention and impact results in feeling misunderstood. Bridged the gap between intention and impact with feedback. Successful leaders seek and explore feedback in order to bring the impact of their behaviors into alignment with good intentions. Leaders who aspire to do good, but end up doing poorly, need feedback.